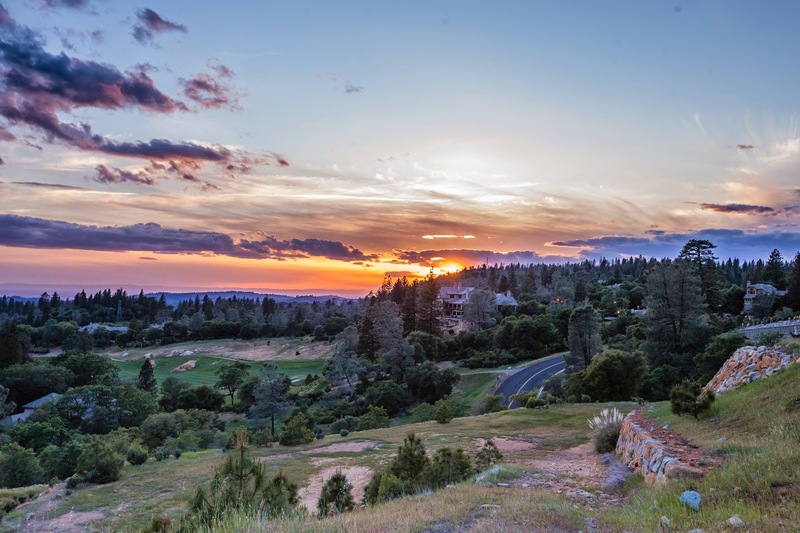 The location of Meadow Vista is very strategic due to its swift commute down the hill to the burgeoning employment centers of Auburn, Rocklin, Roseville, and beyond. Those in the know call it the perfect ‘executive bedroom community in the making’ — a smart buy for those wishing to be in the country but also needing access to larger economic engines and more urban amenities twenty minutes down the hill, on I80. An hour east of Sacramento, and an hour west of Lake Tahoe, this remarkable location puts all the best foothill features within easy reach because shopping, employment, and access to the entire North State is a straight shot down I80 with no slow roads between you and all of Northern California.